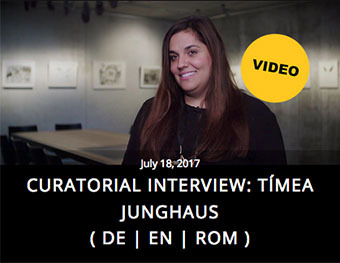 Tímea Junghaus is an art historian and contemporary art curator of Roma/Sinti origin. 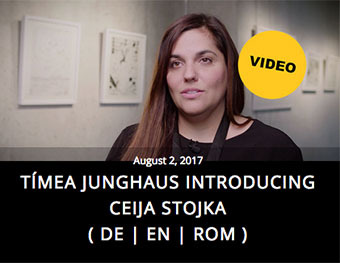 Tímea Junghaus is the founding director of the European Roma Cultural Foundation, an independent foundation that established Gallery8 – Roma Contemporary Art Space. Gallery8 won the 2014 Katalizátor Award and 2014 the Otto Pankok Prize of the Stiftung zugunsten des Romavolks (“Foundation for the Benefit of the Romani People”), set up by German writer and literary Nobel laureate Günter Grass. Since 2010 Junghaus has been a research fellow at the Institute for Art History of the Hungarian Academy of Sciences. She is author and co-editor of the comprehensive publication on European Roma visual art “Meet Your Neighbours – Contemporary Roma Art from Europe” (OSI Publication, 2006). In recognition of her curatorial work – including the founding of and exhibitions at the Budapest-based János Balázs Gallery (2004), the Roma component of the exhibition “The Hidden Holocaust” at the Budapest Kunsthalle (2004), and the First Roma Pavilion at the 52nd Venice Contemporary Art Biennial (2007) – Junghaus received the KAIROS Prize of the Alfred Toepfer Stiftung F.V.S. in 2008. Tímea Junghaus is currently completing her PhD in cultural theory at Eötvös Loránd University, Budapest. In 2010 she joined the Research Group for Vocabulary of Decoloniality and Research on Insurgent Genealogies at the Institute for Art Theory and Cultural Studies of the Academy of Fine Arts Vienna. 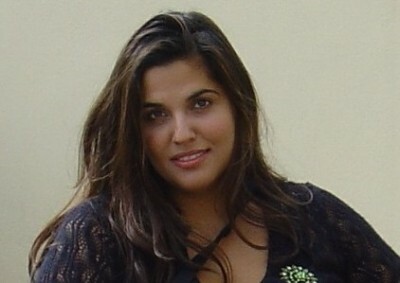 Tímea Junghaus is Executive Director of the European Roma Institute for Arts and Culture (ERIAC). “The Romani Elders and their Public Intervention for the Unfinished Memorial to the Sinti and Roma Murdered Under the National Socialist Regime” in the context of the 7th Berlin Biennale (2012). “Superwomen – Roma Women Artists from Central Europe” (2013) and “Roma Body Politics I–III” (2014–2015). “Europas Unerfülltes Versprechen” (“Europe’s Unfulfilled Promise”), in: Das schwarze Wasser (Berlin: Edition Braus, 2012). “The ‘Unpredictable’ European Outcast”, in: Utopia of Alliances: Conditions of Impossibilities and the Vocabulary of Decoloniality (Vienna: Löcker Wissenschaft, 2013).